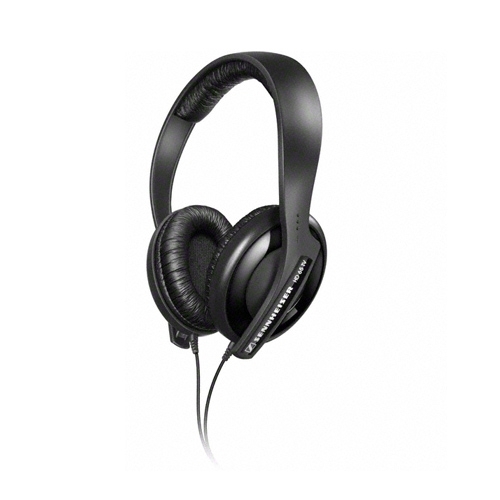 The HD 65 TV is a pair of closed TV stereo headphones designed specifically for watching TV and movies. Not only are they comfortable and lightweight but they feature superb speech lucidity and a high-quality reproduction of TV sound, making them perfect for your long TV nights! These headphones come with a connection cable of 5.2m that has an integrated volume control, for direct connection to your TV. 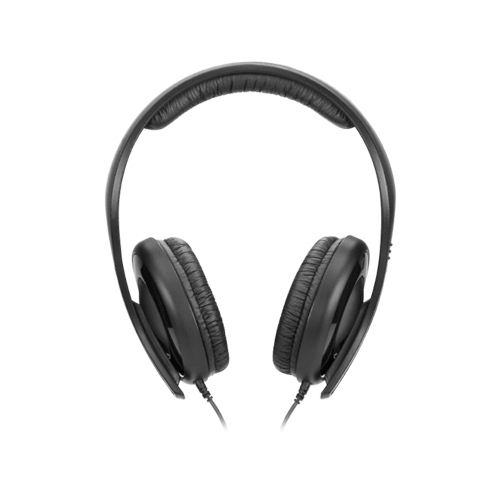 Additionally, the volume control offers separate controls for the left and right channels and can thus be individually adapted to your hearing. And due to their closed design, the HD 65 TV headphones not only attenuate ambient noise while you enjoy your TV program or movie but also prevent others from being disturbed by leaking sound. For more than 65 years Sennheiser has stood for top-quality products, true sound and tailor-made solutions for every aspect of recording, transmission and reproduction of sound. 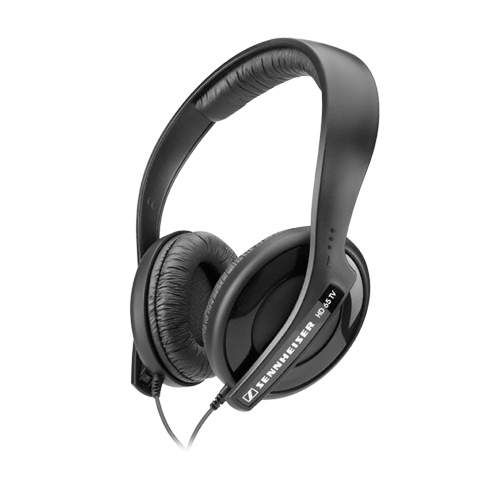 Sennheiser wants people to not only hear all aspects of sound, but also to feel it, too. With German engineering, decades of experience in professional business, and innovative science, Sennheiser stays true to the sound and set new standards for headphones, headsets, microphones, and integrated systems. today to inquire about the latest hearing aid offers and to learn more about our Risk-Free 60-Day hearing aid trial. Schedule an appointment for a personal hearing screening and receive a free demonstration of the newest hearing aid technology. Our licensed hearing experts use advanced otoscopic technology to show you what’s happening inside your ear as part of the most complete and accurate hearing check-up available today.